We try to stay far away from politics on these pages, but there’s a story I have to share with you that has hit the news here in Rhode Island over the past few weeks that in a round-about way is relevant to this car. Rhode Island, if you’re completely unaware of its reputation, isn’t known for having the most…shall we say morally upstanding lawmakers and leadership. A few years ago, twice-convicted felon Vincent “Buddy” Cianci was nearly elected for the third time to run the capital of Providence. So notorious is the corruption on Capital Hill that when RI recently announced its complete debacle of a revised state slogan in “Cooler and Warmer” (reportedly, it cost 5 million dollars for a firm to produce that), people on social media changed the catch phrase to “Lobsters and Mobsters”. That gives you just a hint of context to contemplate the next story with. 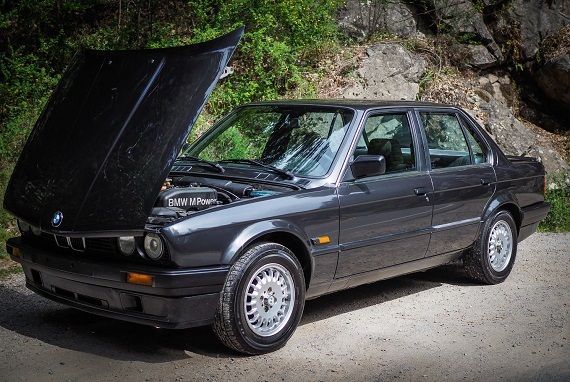 Edit 7/15/2015: This 1988 320is was relisted due to non-payment from the high-bidder! This past weekend, Hagerty sent me a lovely email announcing the five cars that I should have bought when they were cheap. It should come as no surprise that the BMW E30 M3 was amongst them. 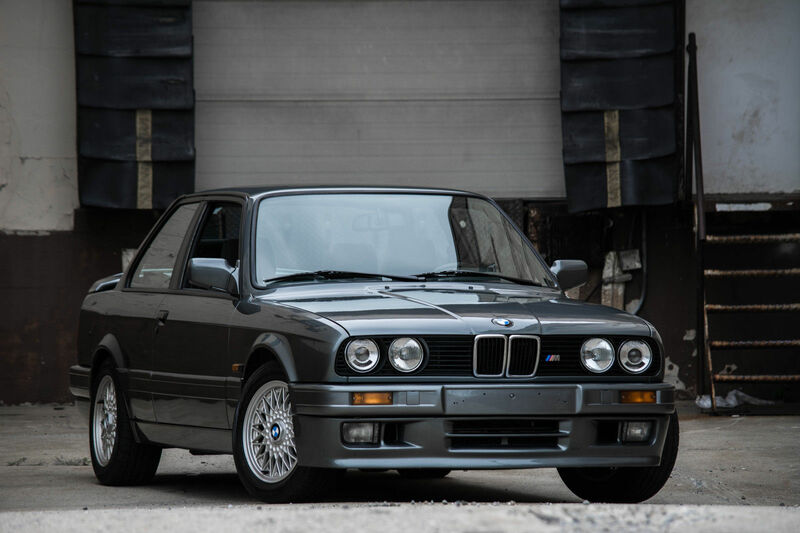 Long considered the throw-away of the M lineup, their meteoric rise towards the top of the German collector car market has been pretty well documented. One of the lesser known aspects, though, is that combined with the Porsche 911 and a few other select cars, these market leaders have redefined the market in its entirety. Now all 1980s cars in good condition have been on the rise; we’ve seen $15,000 Volkswagen GTis and Audi 4000 quattros, mid 20s for good 944 Turbos and the R107 SLs have been the latest to surge upwards. So while I can gripe that the market is overpriced, it would seem that for the foreseeable future, the market is going to be high on these cars. How high? 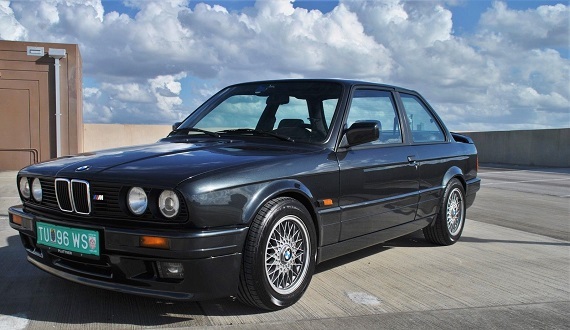 Hagerty now puts a condition 1-2 M3 between $45,000 and $70,000. We’ve seen even more for special editions. So, the clever and budget-minded enthusiast needs to look towards lesser known but equal provenance vehicles. 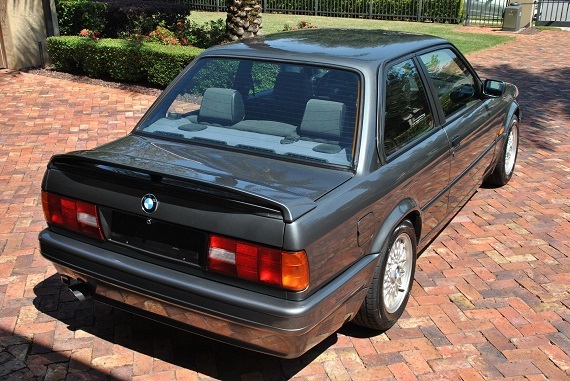 Obscurity is your friend here, and the base 320is fades into the background of E30s perfectly. Outwardly, there’s nothing to hint that this is anything more than a stripped base-model 3-series. But as you can tell from the picture with the hood raised, the truth is far from that. That’s because the 320is was effectively a budget M3 underneath, perhaps in the most fitting tribute to the famous World War 1 “Q-Ships” the Germans have been able to produce. It is a truly special car, and this is a special example.